We are delighted to welcome novelist Juliet West to the bookshop for an intimate evening as part of our celebrations for Independent Bookseller’s Week 2017. Weds 28th June at 7.30pm. Juliet will introduce her new novel ‘The Faithful’, a rich and gripping tale of deception and desire, set against the very well-researched historical background of Sussex in the 1930’s. Tensions mount in the seaside Sussex village of Aldwick as Oswald Mosley’s Blackshirts arrive to set up camp, and local girl Hazel finds herself torn between friendship and desire. Secrets and betrayals take the story to London, the battlefields of the Spanish Civil War and beyond. 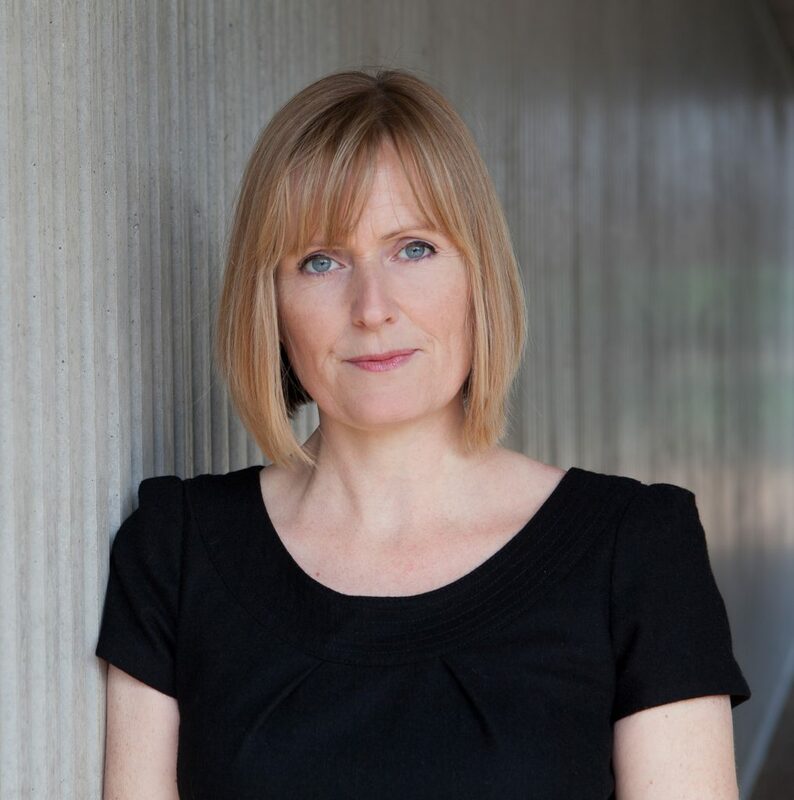 It will be fascinating to hear Juliet share her passion for history – her best-selling first novel ‘Before The Fall’ was also inspired by a true story, set in the First World War. Juliet lives near Chichester and both her novels are published by Pan Macmillan. Tickets are £7 to include wine/soft drinks and a voucher towards Juliet’s new book ‘The Faithful’.